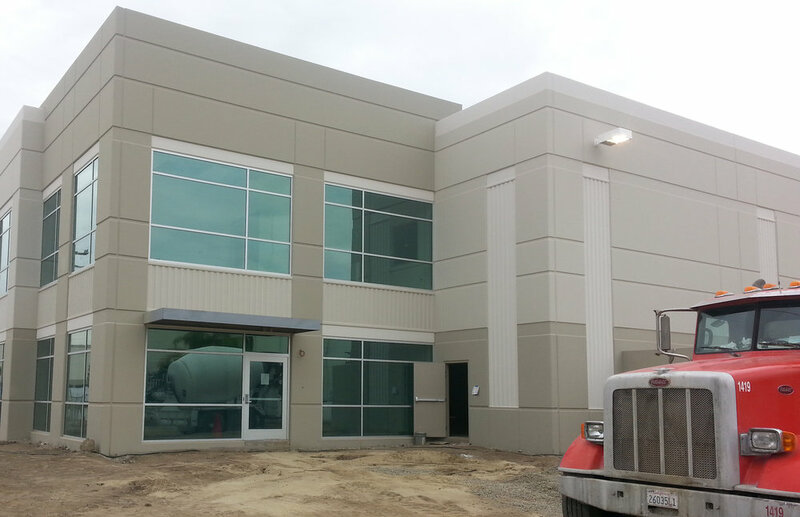 Xebec Building Company, Inc. Design-Build for HSE USA, Inc. 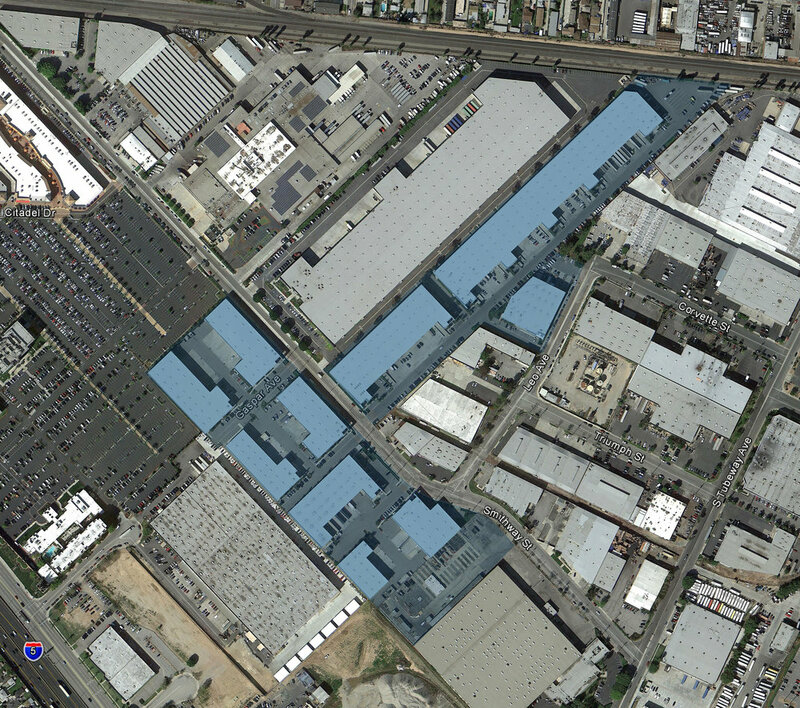 This warehouse, designed for HSE USA, is 38,000 square feet on a 1.5 acre urban infill site. The building was planned to accommodate loading within a tight lot, with future manufacturing capabilities. Features a creative office T.I.